When I was a teenager, I remember how hard it was to cook rice in a pot. It was particularly frustrating to end up with watery rice. So I was thankful that rice cooker came along as it made cooking rice a lot easier. Rice cookers aren’t just for cooking white rice or cooking parboiled rice. You can also use it in different ways like boiling eggs and making oatmeal. You can learn more other surprising uses of rice cooker. But just like any other kitchen appliance, you’ll still have to clean the rice cooker. How do you clean yours? Or if you have just bought a rice cooker, how would you go about in cleaning it? 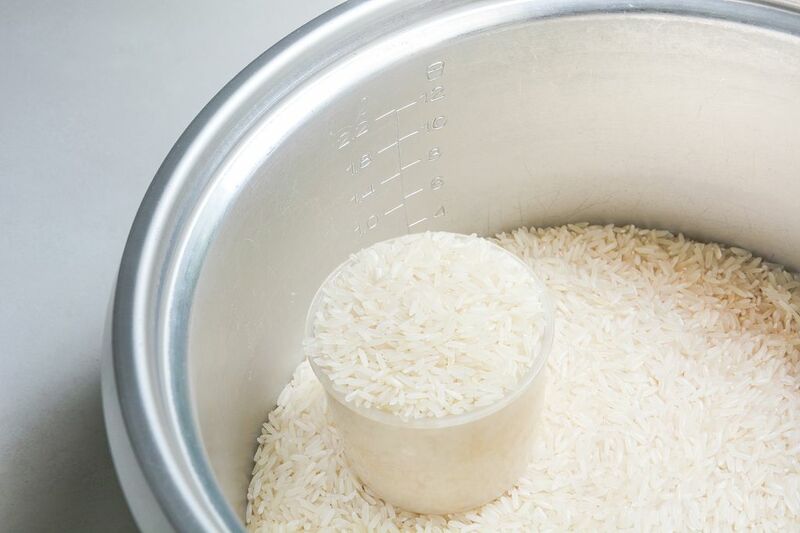 Read this article to know more about the proper way of cleaning the rice cooker. Before you clean the rice cooker, it is best that you practice safety precautions. The most important rule that you have to follow is to avoid exposing any electrical part of the rice cooker to water. This particularly applies to the hot plate found inside the rice cooker. This part generates the heat when you turn on the rice cooker. You can see this hot plate when you remove the lid and pot. It is also important to give this dish at least half an hour to cool before you start cleaning the rice cooker. Let me tell you this—the best way to thoroughly clean the rice cooker is to wash each part individually before wiping its interior and exterior. Start with the inner pot. If there are no food remnants, you can simply soak it in hot and soapy water. Rinse it and dry with a cloth. In case there are hard bits of rice stuck inside it, get a spoon and scrape them off. Be careful in doing so because you don’t want to scratch the pot’s surface. Once the food remnants have been removed, scrub the pot once again with a sponge before rinsing. You also need to clean the lid. There are rice cooker models with a detachable lid. 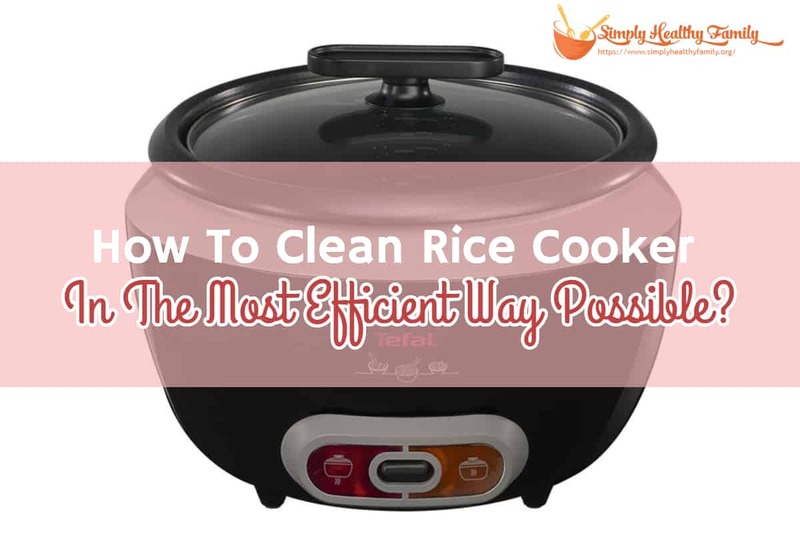 If you have one, simply clean it like any other detachable part of the rice cooker. Soak it in hot and soapy water before cleaning with a sponge. Rinse it well afterward. But if your rice cooker has a lid that doesn’t detach, you can’t obviously soak it in warm and soapy water. What you can do is to use the sponge in removing residue and stains. Then go back over it using a rinse cloth. 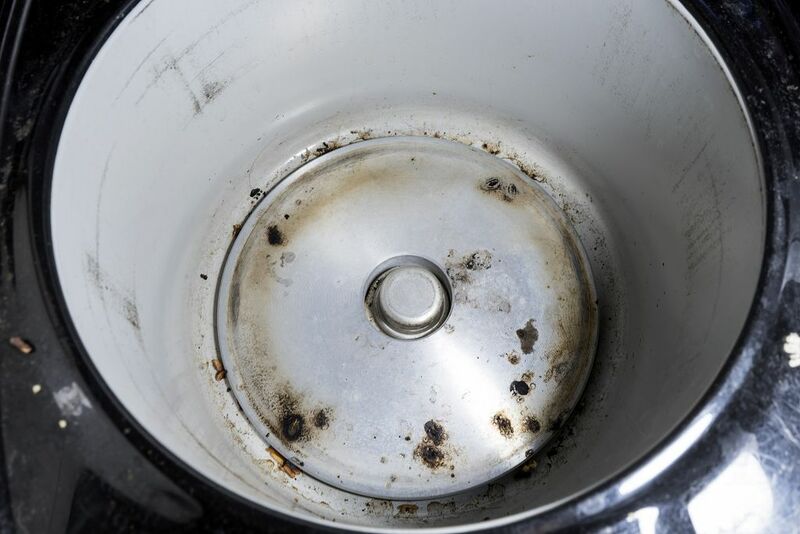 Be careful when cleaning the lid because you don’t want the inside of the cooker to get wet. Let each part of the cooker to dry fully after washing them. A moist cloth is your friend when cleaning the interior of a rice cooker. You can use a moist cloth in gently removing any residue inside the cleaner. Make sure that the moisture has dried out before you put the clean inner pot. But what is the best way to get rid of hard-to-remove residue? I’ve learned through the years that a sand paper can help you in this regard. You can use the rough side of the sandpaper in giving the hot plate a thorough rub-down. 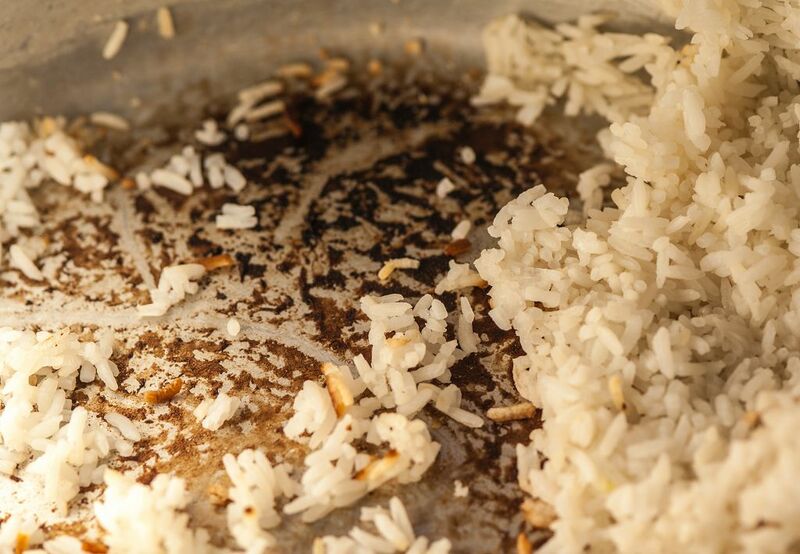 Some people suggest using a metal utensil in scraping off stubborn bits of rice stuck on the plate. But I disagree with them as a metal utensil may potentially affect the functionality of the hot plate. The moist rag should also be enough to wipe off stains or food residue left on the exterior of the rice cooker. You may want to use cleaning solution if the stain is very hard to remove. However, you ought to be careful to get the cleaning solution inside the rice cooker. You can also clean the cord which may get dirty or stained. Again, a moist rag would be enough for this task. But what would you do if there’s an unpleasant smell coming from the rice cooker? I hate it when there’s a funky smell coming from the rice cooker which usually occurs when the leftover rice has stayed there for a couple of days. 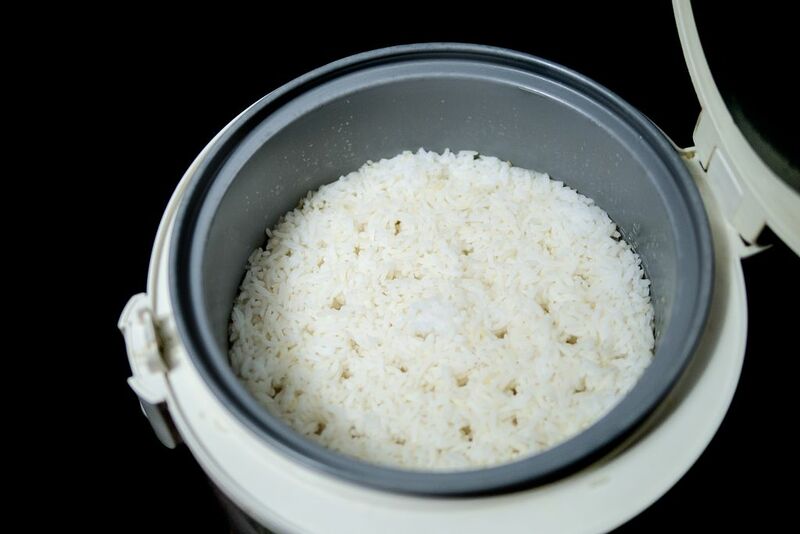 Vinegar and water would be enough to get rid of bad odors in the rice cooker. Simply mix one cup of vinegar with three cups of water. Pour this mixture into the inner pot then turn on the rice cooker. Once it boils, turn off the cooker and let it cool. Rinse the inner pot then rinse again with water. You will notice that the stench will be gone afterward. 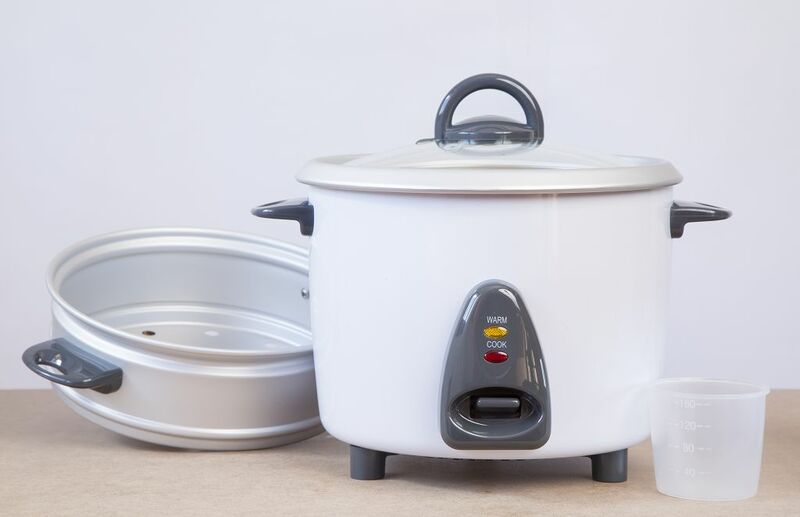 The rice cooker may not be as expensive as a refrigerator or an oven, but everyone wants their unit to last as long as possible. By following the pointers I have shared above, extending your cooker’s life will now be easier to achieve.